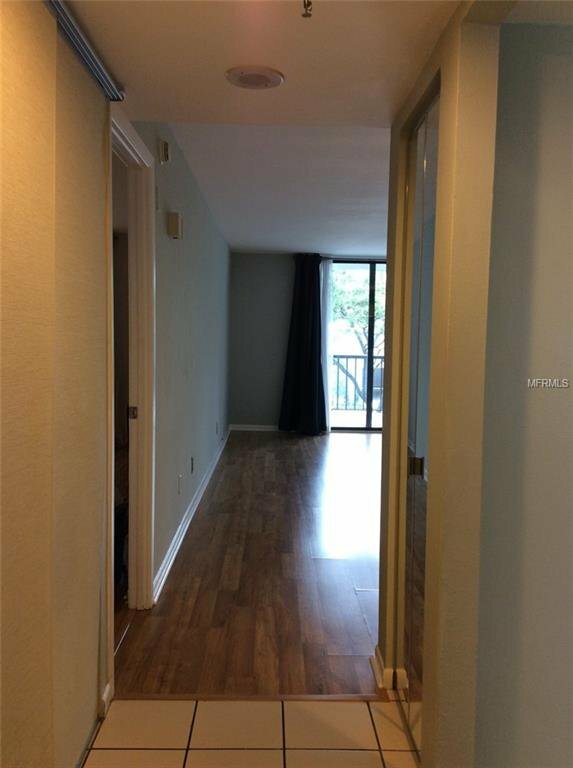 One Laurel Place Condo Fantastic location in Downtown Tampa just minutes away from the Straz Performing Arts Center and Tampa's Riverwalk & Park area. 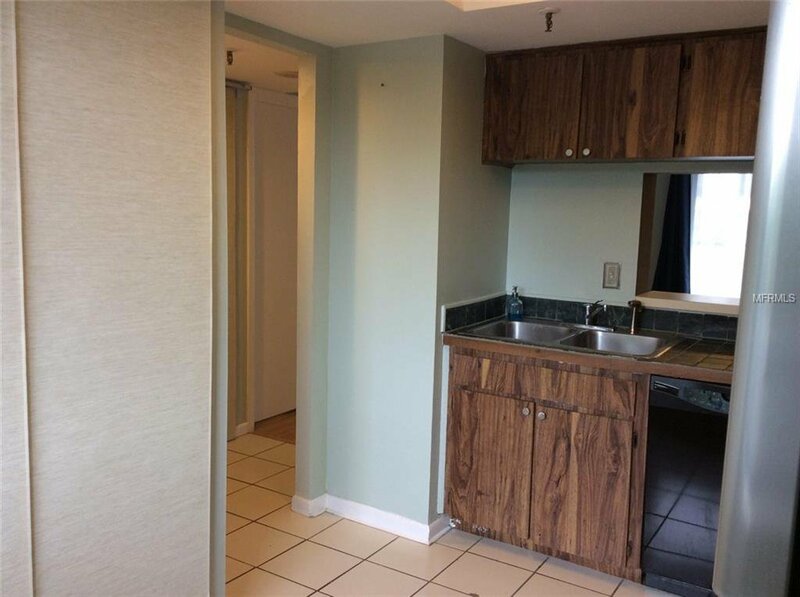 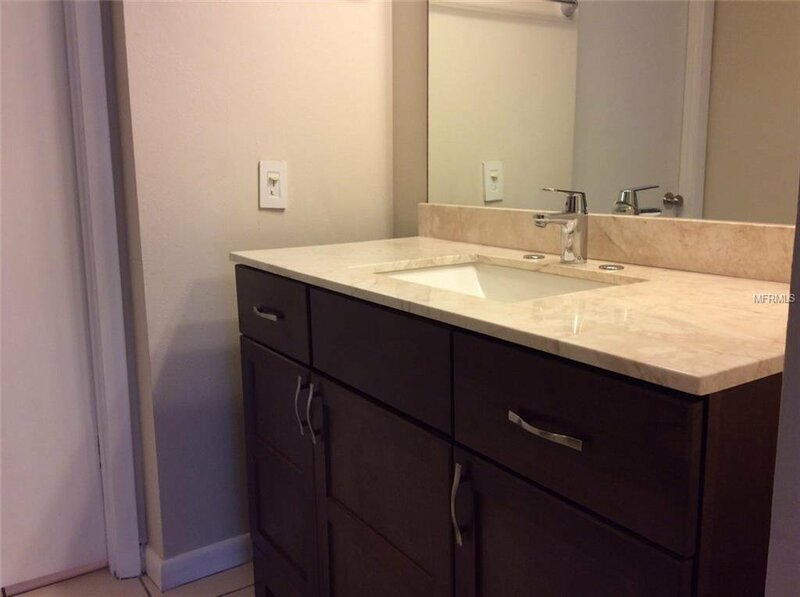 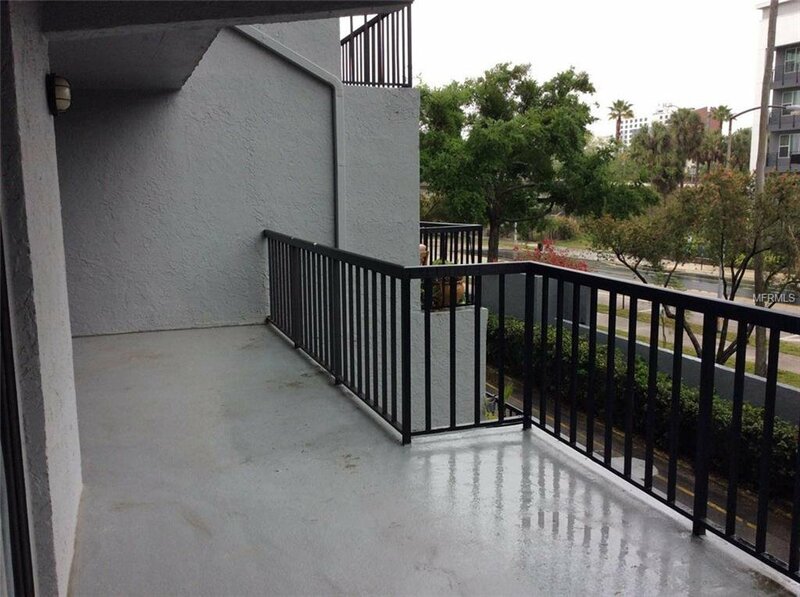 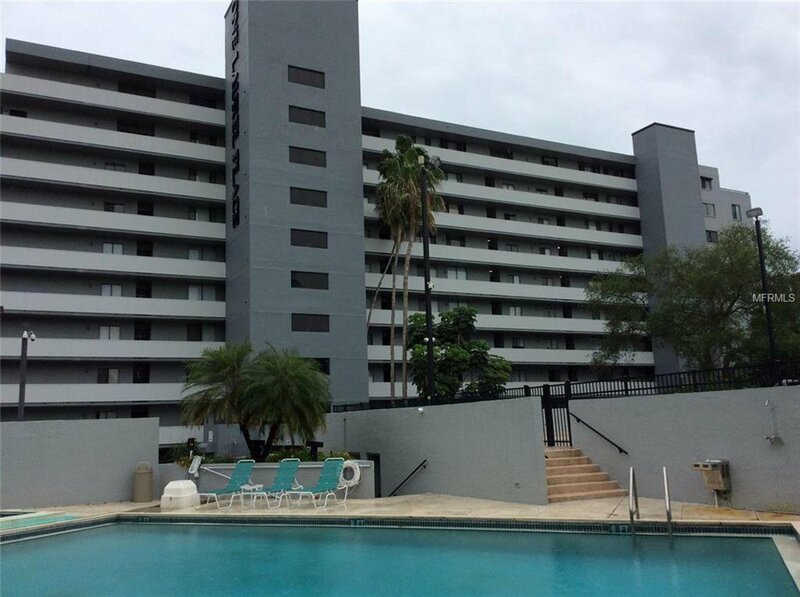 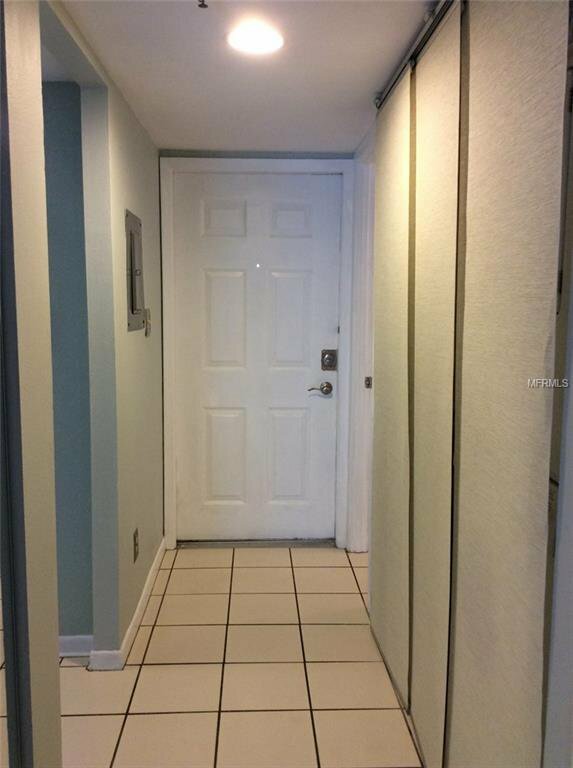 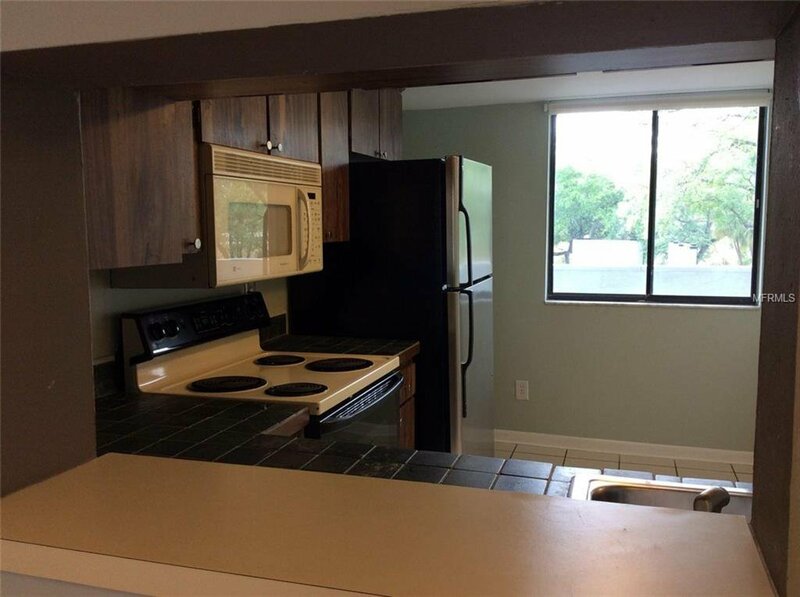 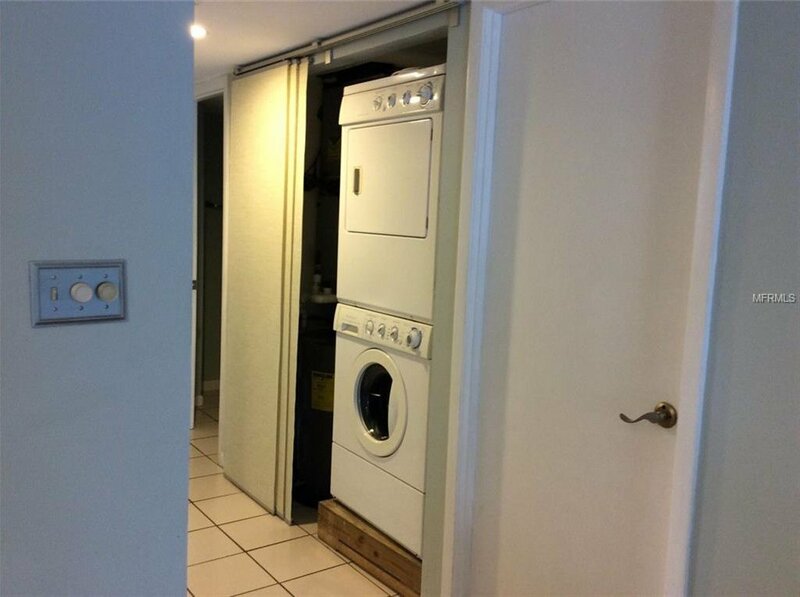 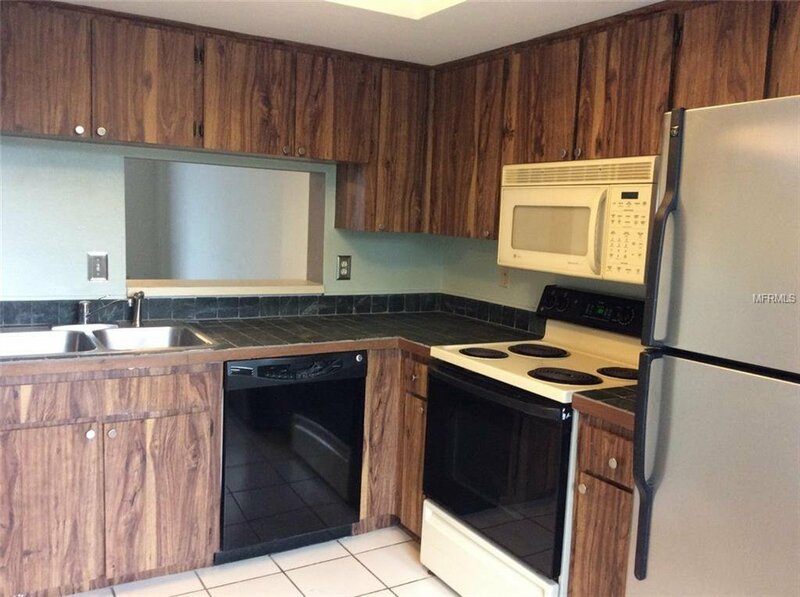 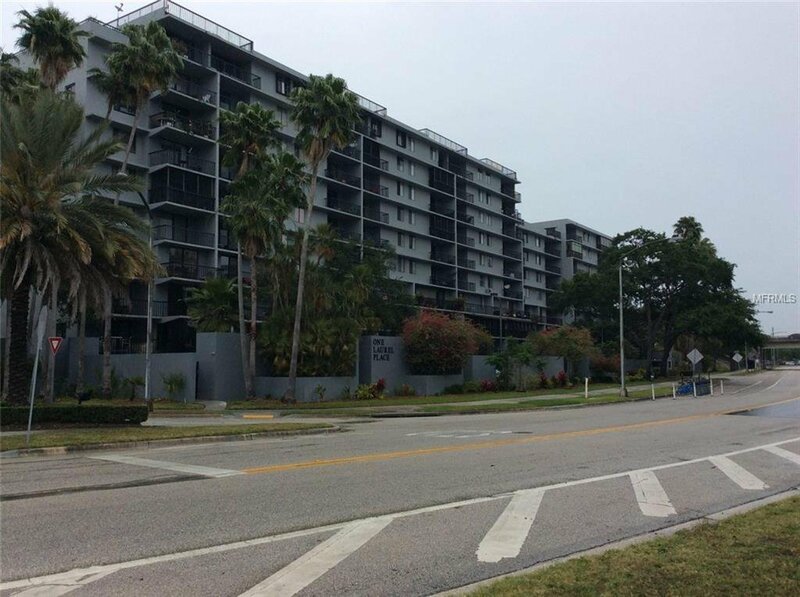 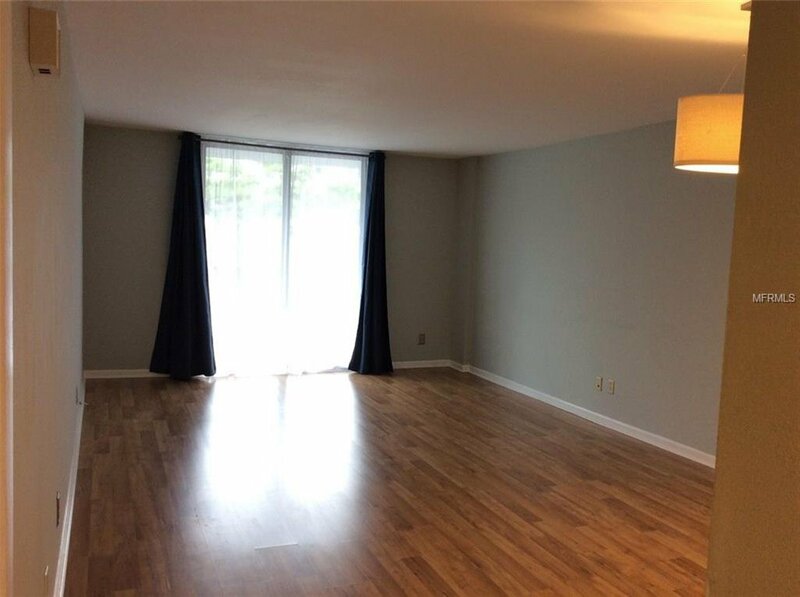 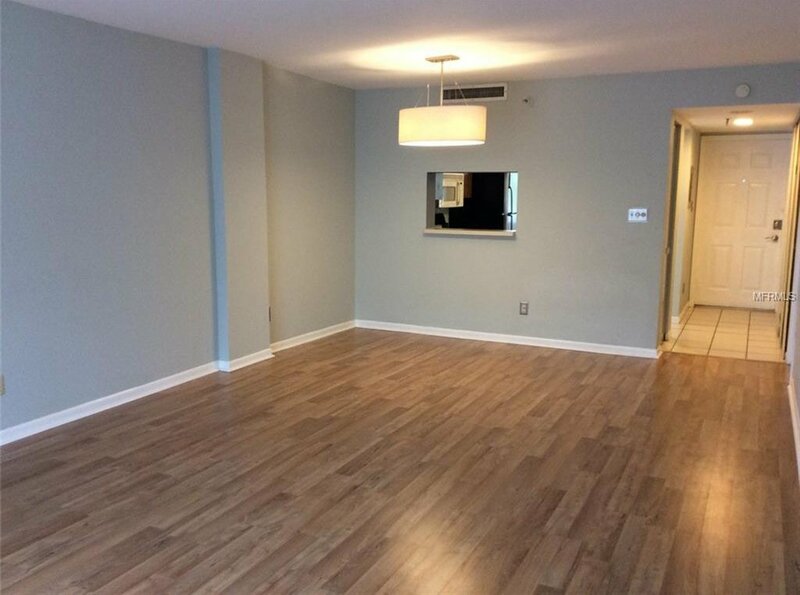 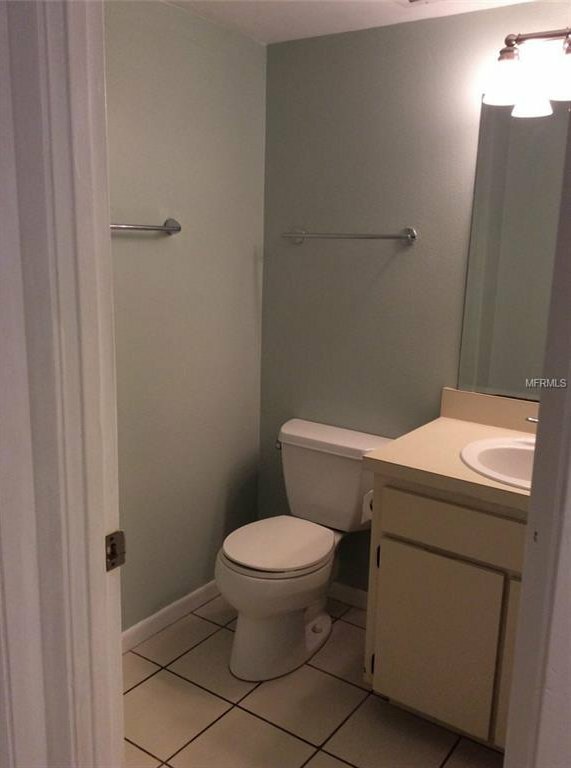 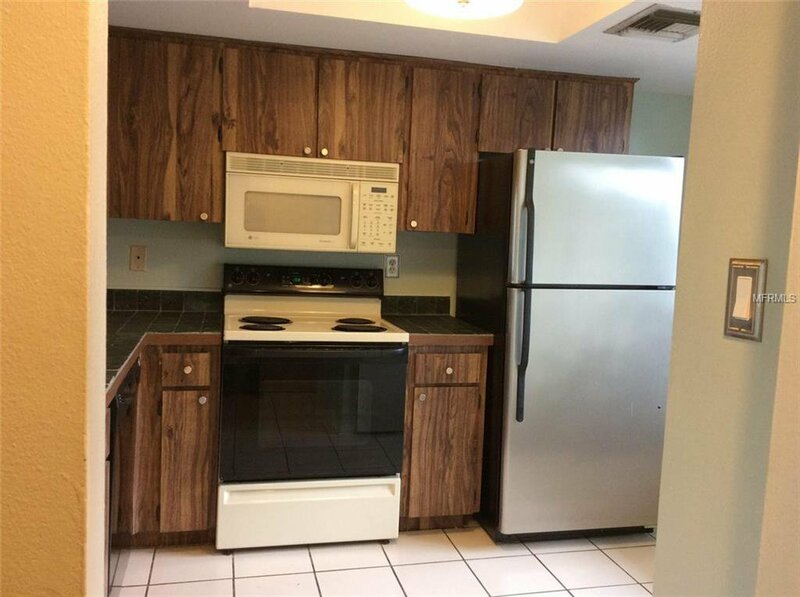 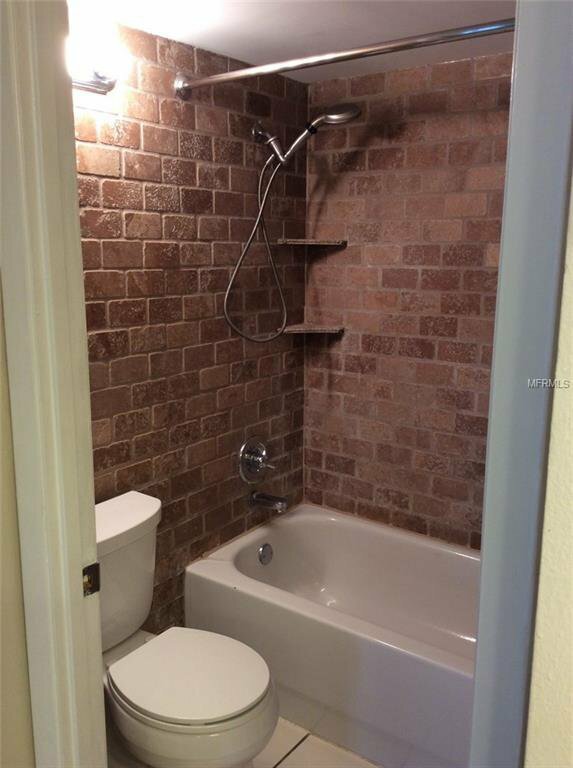 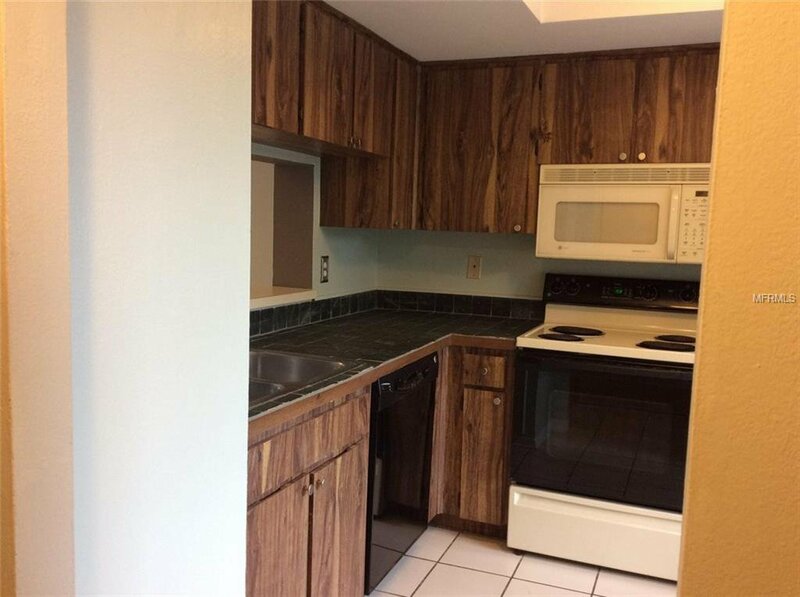 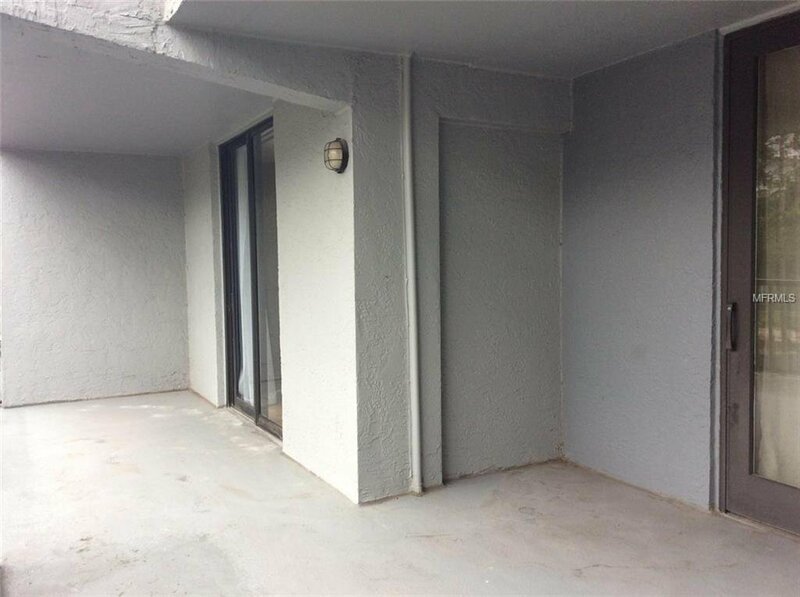 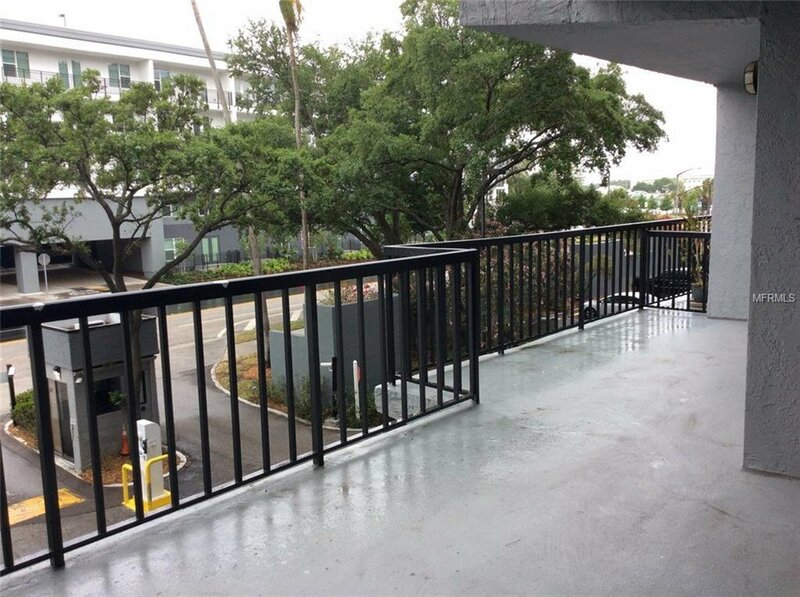 1 bedroom, 1.5 bath, 3rd floor unit with a spacious balcony overlooking Downtown Tampa. 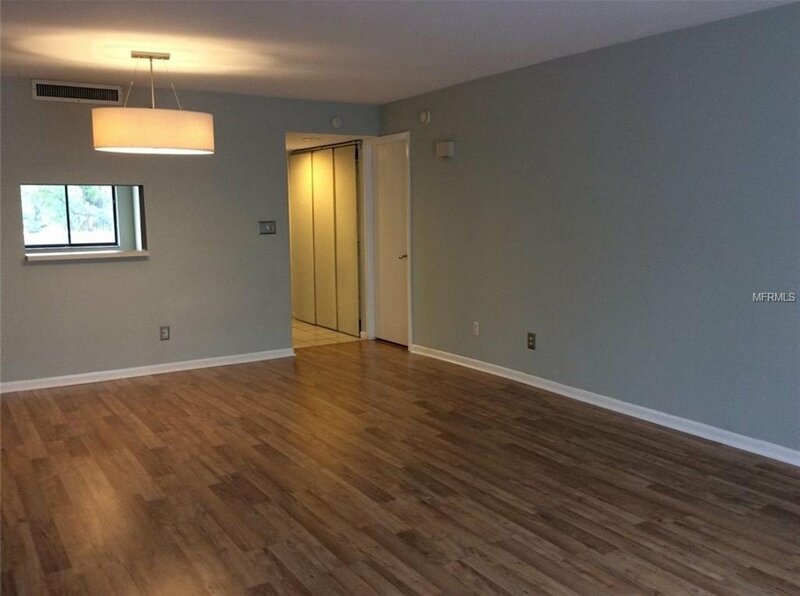 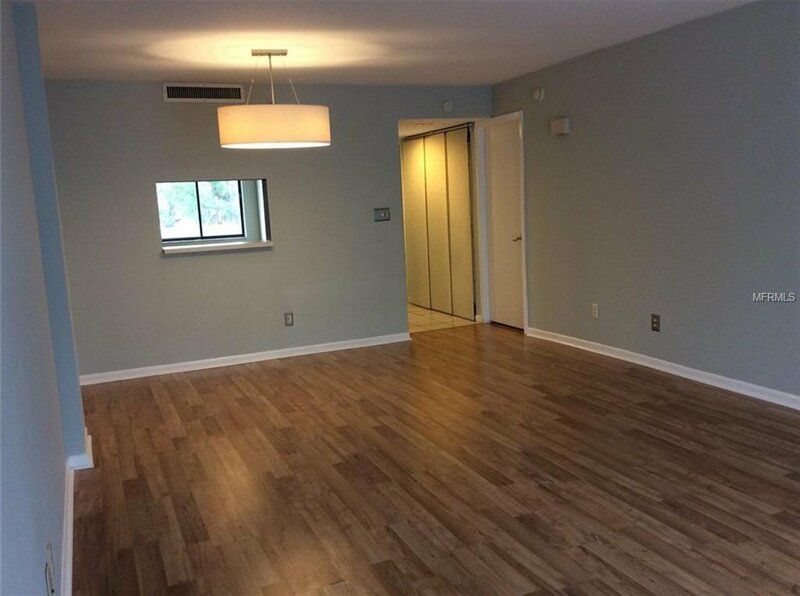 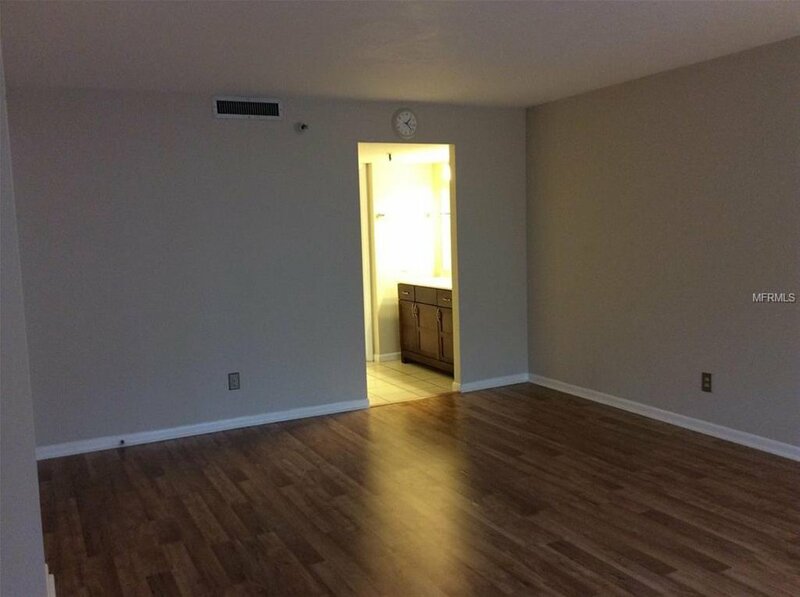 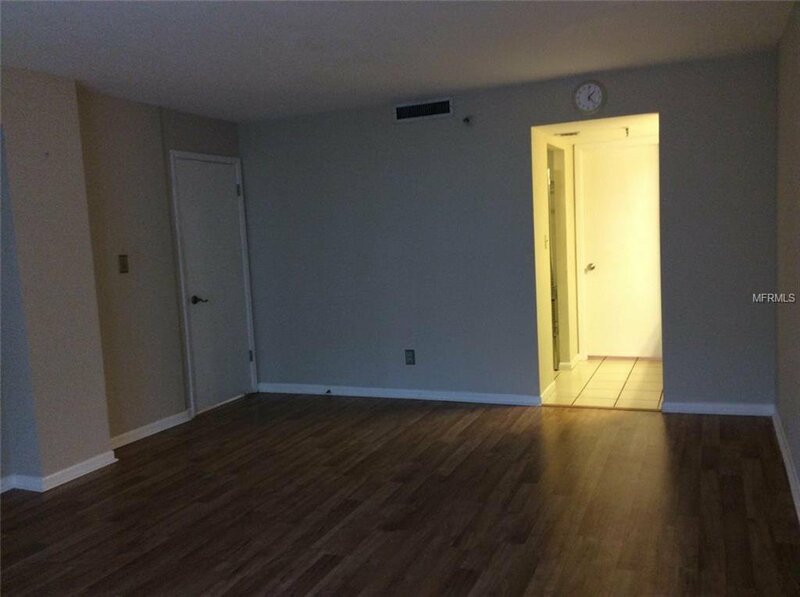 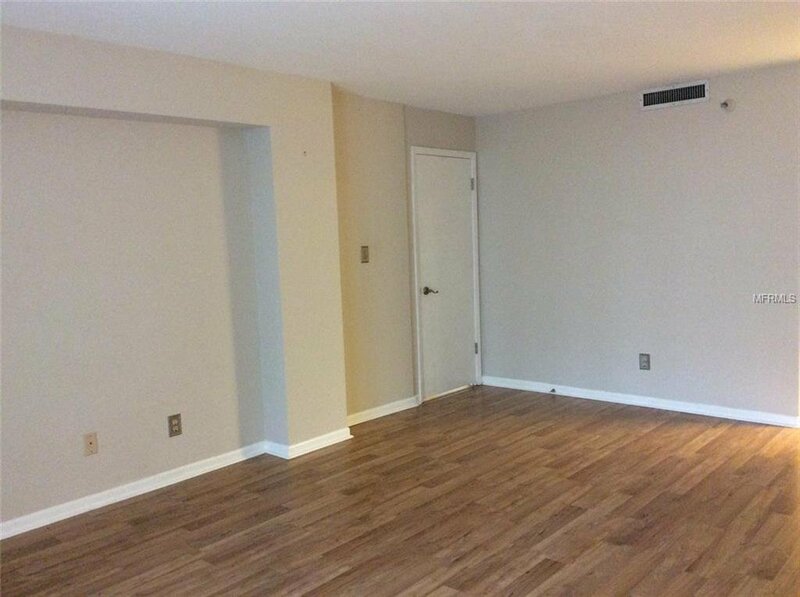 The unit features a beautiful open layout with a large living room and kitchen. 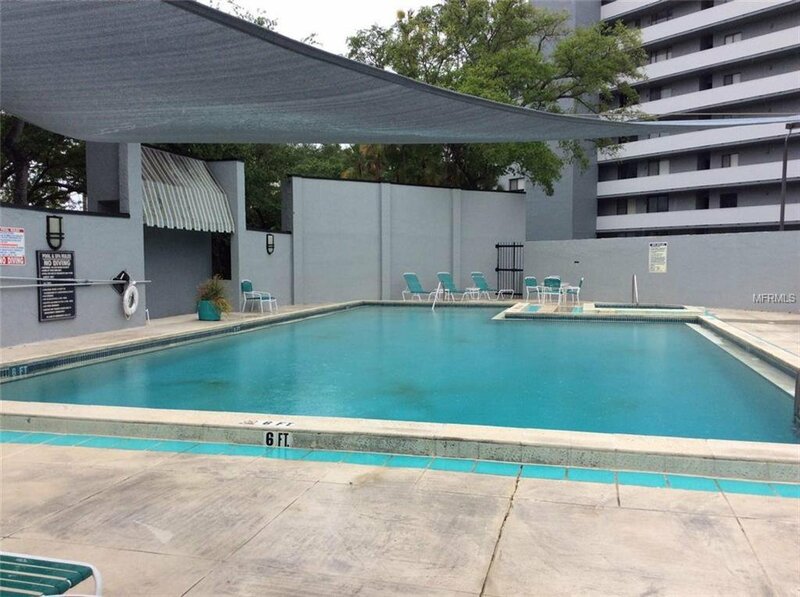 The complex has a security guard, elevators, a beautiful pool, with patios and bbq grills, covered parking.